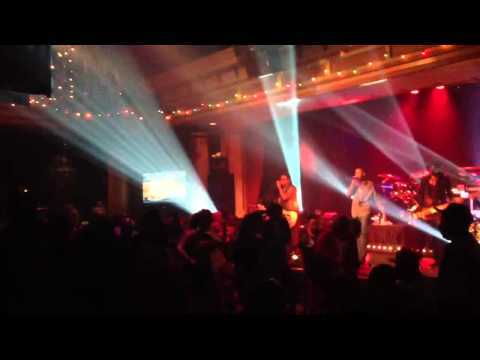 The band DIRTY MUGGS is St. Louis' high energy choreographic machine and the creative act formed by a talented group of entertainers who have World Class and Hall of Fame experience. 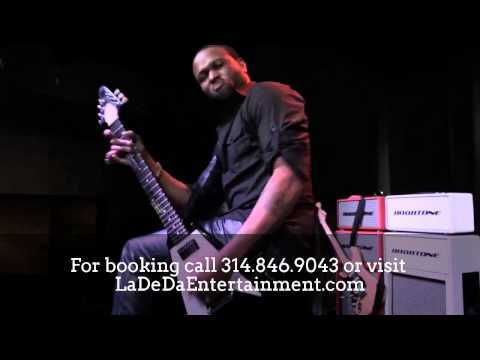 Lead guitarist and band founder, Dee Dee "Muggs" James has played world tours with George Clinton's Parliament-Funkadelics with Bootsy Collins, as well as, Color Me Bad and Paula Abdul. Bass guitarist "Boni" Hinton enjoyed a successful run with the world famous group Outkast and Goodie Mob. He returned from Europe to join his childhood friend Dee Dee's new musical venture. Drummer "Dirty Lynt" who got his start from the band "The Son of Starchild" is established as one of St. Louis' premier hip-hop, funk, House, R&B/Pop, Soul drummers. Keyboardist, Kalvin Dobbins has played for local and national groups such as Masters Touch and The Temptations. 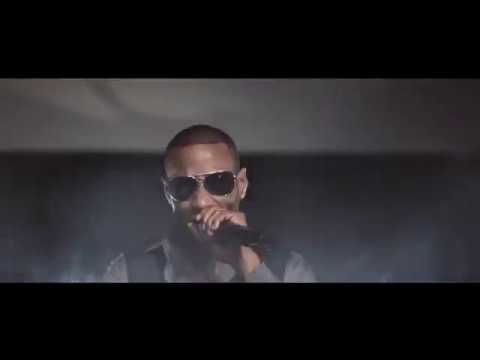 Justin Clay is the talented silky smooth lead vocalist of the Dirty Muggs. The junior of the group, Justin started his singing career at the early age of 10 as a part of the popular local TV show group, Team 11. Cassandra Llea, the "resident female vocalist" of the group is a Grammy nominated recording artist and has toured internationally. The band has recently added a very talented horn section to the lineup for private engagements. 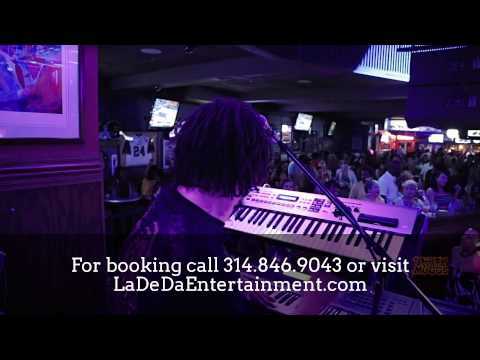 The band enjoys playing St. Louis & the Midwest's Top nightclubs, Amphitheatres, Festivals, Corporate Parties, Charity events including Nelly's Black & White Ball and the best Golf & Country Clubs in the U.S. The Dirty Muggs have the honor of being named St. Louis Magazine's A-List Party Band and StL Post Dispatch GO Magazine's Best Cover Band. They have been featured on the main stage of Fair St. Louis in Forest Park the past 4 years. They have opened for numerous national acts including FLO RIDA, George Clinton and the Parliament Funkadelics, the Whispers,AKON, Mystikal, Salt 'n Peppa and Morris Day & The Time!